I was lucky to tag along with Veronica on a recent tour, which happened to be filmed for a promotional video (scroll to the bottom of the post to see the video) directed by the creative minds at NYK Media Group. My friend Chris also joined and the three of us explored the most obscure, off-the-beaten-path streets of Insadong, an otherwise touristy area. As Veronica explained the history of the restaurants, I was surprised to visit places that I had so easily overlooked on previous visits. During our tour, we were first treated to a demonstration of a makgeolli making session by one of the masters in an age-old hanok. The visuals were quite stunning and it was such a treat to watch the process -- an art in my book -- being carried out. Afterwards, the master joined us for a bit of conversation over the restaurant's incredibly smooth and tangy makgeolli (Korean rice alcohol) and savory pajeon (green onion pancake). 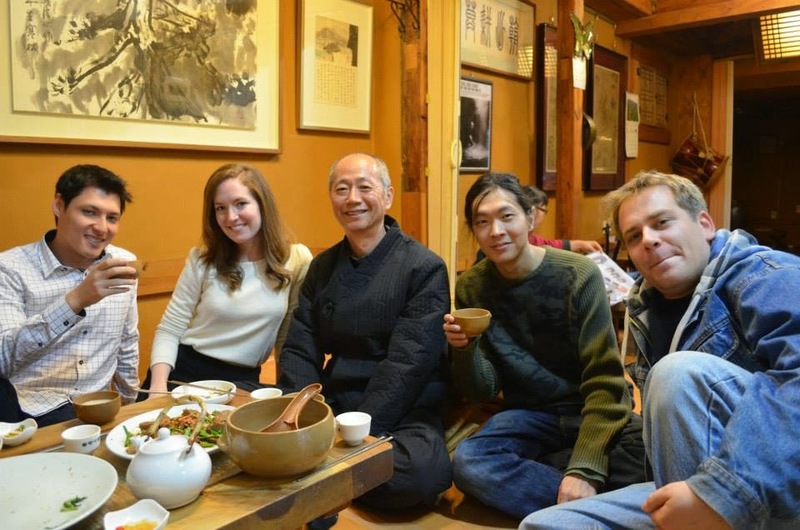 Later in the afternoon, we enjoyed a spread of tofu-based dishes at one of the district's best tofu restaurants. The tofu, which was made in-house, was incredibly soft and tasty and was served alongside succulent bossam (boiled pork slices) and plenty of sides, a truly stunning visual beautifully photographed in the video. It was a lovely afternoon and Veronica shed some light on areas and foods I had never even known existed. 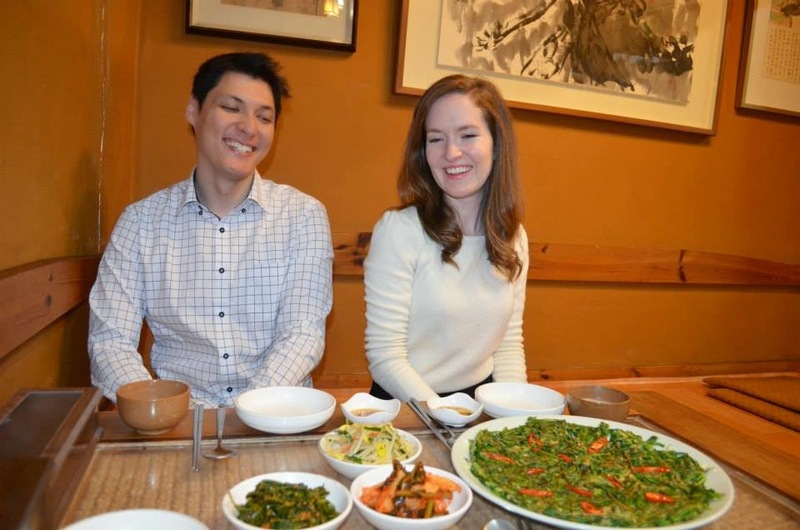 Veronica also offers a variety of food-focused walking tours of Seoul (think traditional market tours and walks through Little Tokyo), as well as day trips to Seoson, which she calls the "Tuscany of Korea." 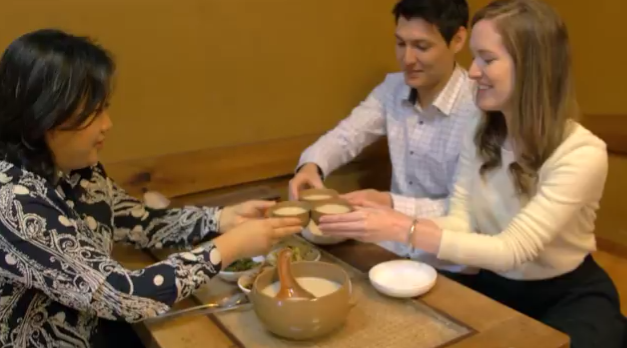 Be sure to keep an eye out for yours truly in the video below and visit the Gastro Tour Seoul website for more information on all her tours! Words by Mimsie Ladner of Seoul Searching. Photos by Veronica Kang. Video by NYK Media Group. Content may not be reproduced unless authorized.